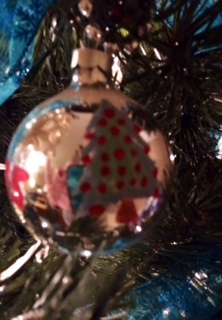 What is it about Christmas Ornaments? What is it about the ornaments? We put our tree up last week and it seemed to take forever. Without mentioning the need to take out each individual branch, fluff it and place it within the correct letter coordinate…..it was about the ornaments. Categories: homeschool material, homeschooling, mom, mom of toddlers, motherhood, Parenting | Tags: advice for moms, christian encouragement for moms, Christmas, homeschooling encouragement, new homeschooling mom, Teachers and Christmas, West Highland Terrier | Permalink.